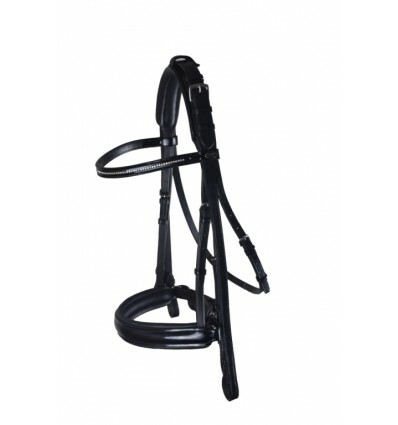 The flat double bridle from the Passier Basic Line has been developed together with professional dressage rider, Hubertus Schmidt. 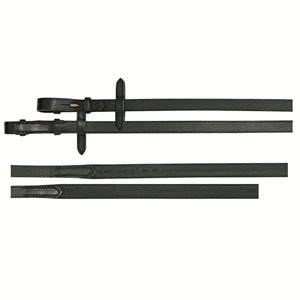 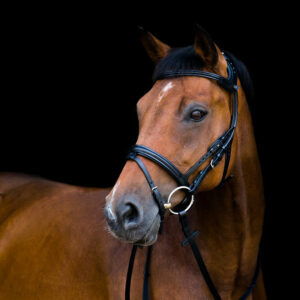 The double bridle has a padded head piece which is especially easy on the horse. 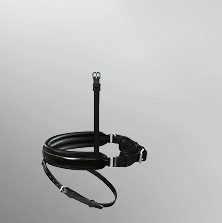 The Passier Caveson Special completes the elegant look. 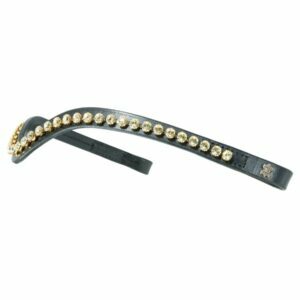 The Hubertus Schmidt Double Bridle has a classic browband with a single row of diamante crystals.